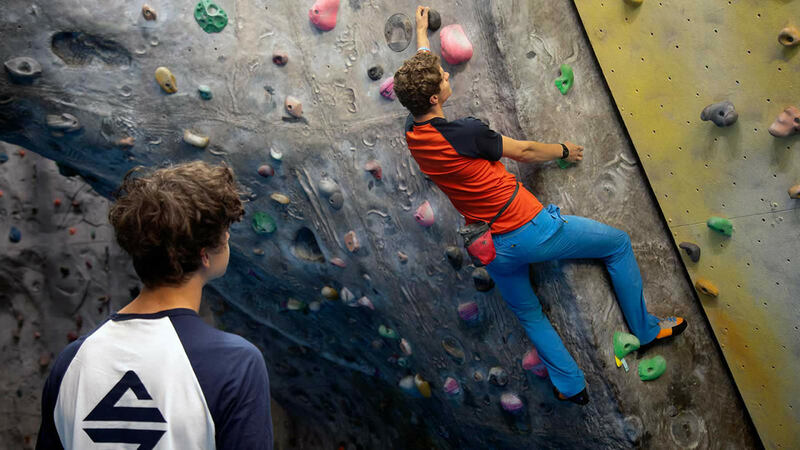 This one day workshop's aimed at climbers who work with and coach young people, but it's also useful if you only work with adults. It takes research and theory on the developing child, and the risk of injury if inappropriate activities or training techniques are used to coach them. You'll explore how this research can help shape the way you structure your work to coach children and young people. 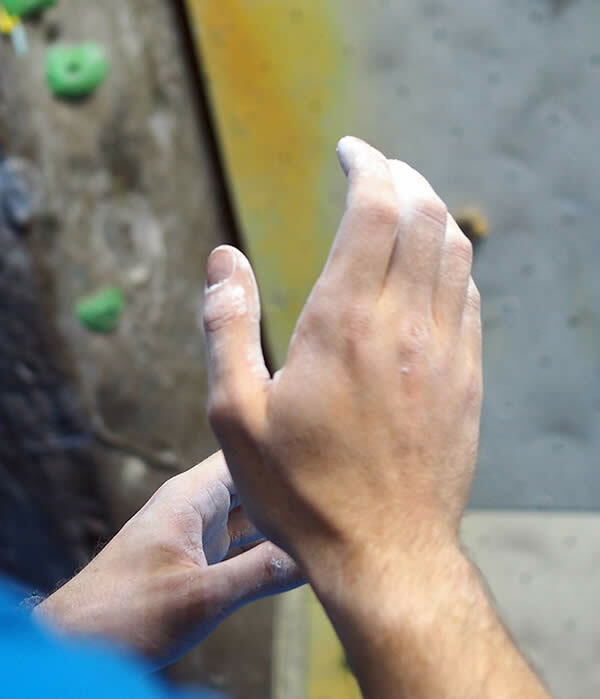 On a practical level, you'll gain more understanding of how body movement and position impacts upon climbing style, and how to apply this knowledge to achieve increased performance and to help prevent climbing injuries. 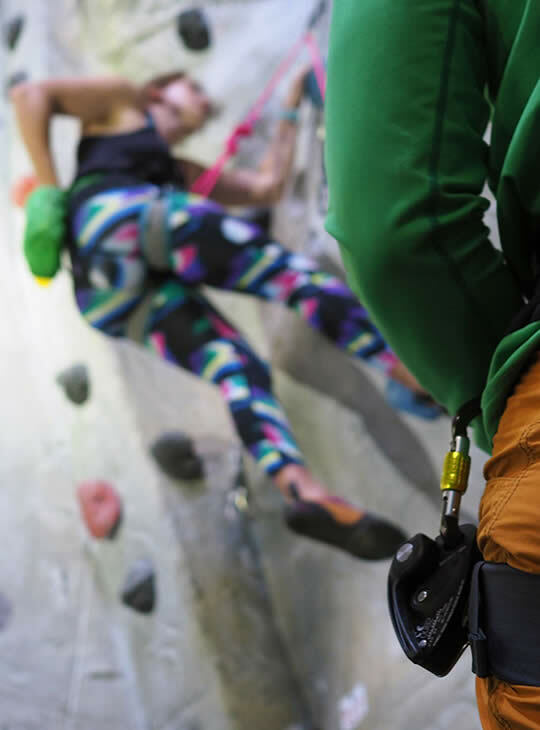 You should have experience of leading or assisting on group climbing sessions. We can arrange station pick up & drop off if you're travelling by train, and during the day you'll have free hot drinks and afternoon tea.Support is on hand from our friendly, and exceptionally well qualified, staff to help develop your understanding and personal skills. They also help you to formulate an appropriate action plan for your further development. More knowledgeable in basic climbing movement. These are key to learning to become a Foundation Coach.